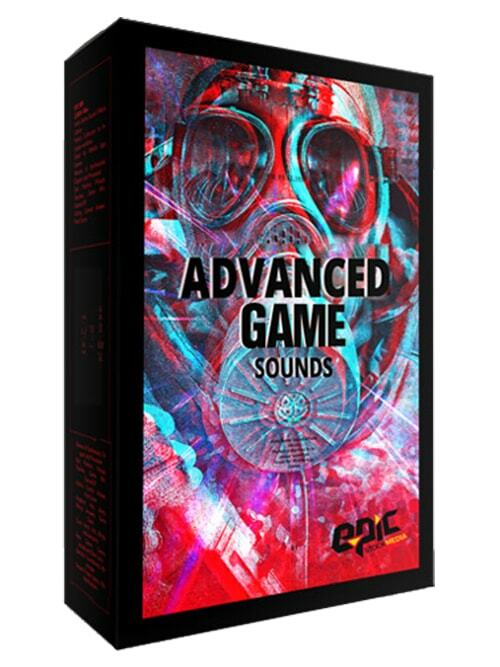 The Epic Sounds and FX Advanced UI sound effects collection brings producers and sound designers a versatile and wide ranging anthology of user interface style sounds. From natural, organic and minimal pops, beeps and chirps to 8-Bit, hybrid and highly processed, electronic and digital SFX that will complete almost any project where UI/UX sounds are required. Used in animations, video games, mobile apps, motion graphics, film, software development and industrial design projects, Advanced UI is the ultimate collection for user interface and audio creativity. Thorough, distinctive and ready to go with more than 900 different audio assets, turn the knob, flick the switch, swipe the screen and select Epic Sounds and FX Advance UI to sweeten your next production.